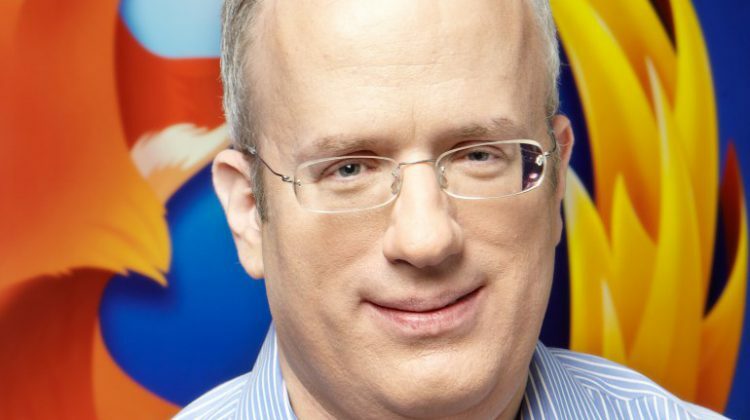 Last week Mozilla, the company behind the Firefox browser, appointed Brendan Eich as the new CEO. Following the news, Mozilla has now found them in a huge battle over marriage equality that might not end well for the popular web browser. But there’s something else about Eich that has many people upset. That is his support of Prop 8, the California proposition to ban gay marriage. The news of Eich backing Prop 8 is nothing new. People learned about it in 2012 through FEC documents. Back then a firestorm brewed over it, but it did quickly die out. But now that Eich is heading Mozilla, the firestorn has not only re-ignited, but had more gas thrown on it. To understand the problems Mozilla face, you must understand the ecosystem that supports these browsers. In today’s age almost all browsers are about the same. They can pretty much do the same things and have the same features out of the box. Where browser’s excel is in their availability of plugins. This is the biggest competition point between the #1 and #2 browser out there, Chrome and Firefox. These plugins aren’t authored by the company them self, but rather by 3rd party developers. A vast majority of these plugins are also offered free of charge, with the developer volunteering their time to develop them and a lot of them are open source. So what does that mean for Mozilla? Well if they need a rich plugin ecosystem to compete and that ecosystem is powered by people essentially volunteering, they must keep them happy. Those are the people upset, the open source developers, who have a huge support for equality. Last week numerous developers pulled their plugins from Firefox and many even switched them over to Chrome. In a time when the browser wars are as contentious as ever, that is big ding against Mozilla. Up until the first blow up over Eich in 2012, Firefox was the most used Browser in the world. Then Chrome took over, and has held the number one spot since. Also, Firefox has continued to plunge to the point that the third place browser, Internet Explorer is predicted to take over the #2 spot this year. What really makes this bad is that the 2012 dust-up involved only Eich’s support of Prop 8. Today that is still the key player, but there is also a sense of a “slap in the face” to the people who develop plugins for Firefox. They may not have cared one way or the other about Prop 8, but the open source community is very strong and tight, and don’t want to see their opinions ignored by the tech giants, especially when that tech giant really depends upon them. Now you might be asking yourself how is a free browser really all that important. Well 90% of Mozilla’s revenue comes from a deal they have with Google. It’s rather ironic, considering Google makes Chrome, but in 2012 Google started paying Mozilla huge money to have their search engine as Firefox’s default search engine. That amounts to over $250 million per year. But if people start abandoning the browser, Google’s return on investment for their search product won’t be worth it. Even more troubling for Mozilla is that this deal expires this fall, so Mozilla does have a risk of losing their main source of income, especially with Google being a promoter of equality. So how does Mozilla survive while losing this important battle? Well that’s the other problem for Mozilla. Not only are they facing backlash from the open source community and their own employees, but they saw three members of their board resign last week, but not over this issue. Instead those members left the company because they wanted a CEO that was focused on mobile development, which Eich isn’t. Mozilla is currently developing a mobile operating system and hoping that can carry them into the future, but that development has been slow, plagued with problems and just isn’t being adopted. In the tech world there is serious migration to mobile, and this is seen as a key year in that. With Mozilla’s flagship product suffering so bad, they need something new and that new product was their mobile operating system, but it appears the the deciders didn’t see it that way. I can’t say I blame these board members for leaving. The whole thing has been extremely interesting to watch as it evolved online. It’s not big, headline news, but it is news none the less. Firefox could have really positioned themselves better, especially in a time of NSA snooping and a changing web technology. Instead they punted and may very well lose the game now.